We all know one of the best things about The Hungry JPEG is that their designs and fonts are ALL available for commercial use. BUT...as I was looking closer at their licensing agreement, I almost did a double take in what is a total game changer! 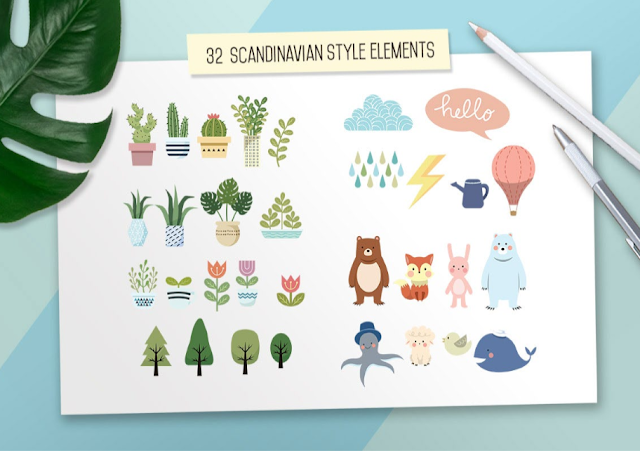 Before I get to all that can we talk about this Funtastic June Bundle for a second here...I mean ohhh emmm gee...I want to make all the things!! 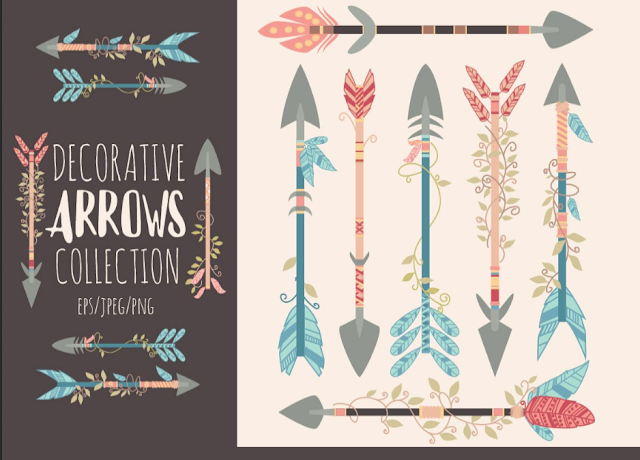 I'll share a few of my favorite sets from this bundle in a minute...but let's get right into this licensing issue because this is just so important and may just change the way you run your shop or give you the confidence to open a shop! "Fonts may be printed on to products that are subsequently sold." 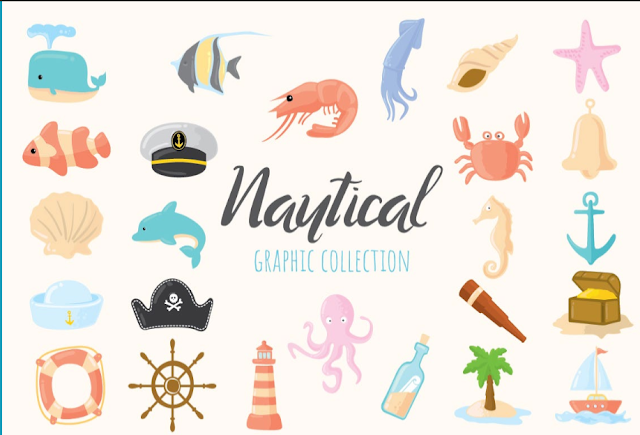 "Graphics may be printed on to products that are subsequently sold when an effort is made to use them as part of a new design including a variation of other graphics or fonts." So what exactly does that mean? Well first let's start off with what a commercial license allows. A typical commercial use license allows the purchaser (you) to use the digital product you purchased in commerce. 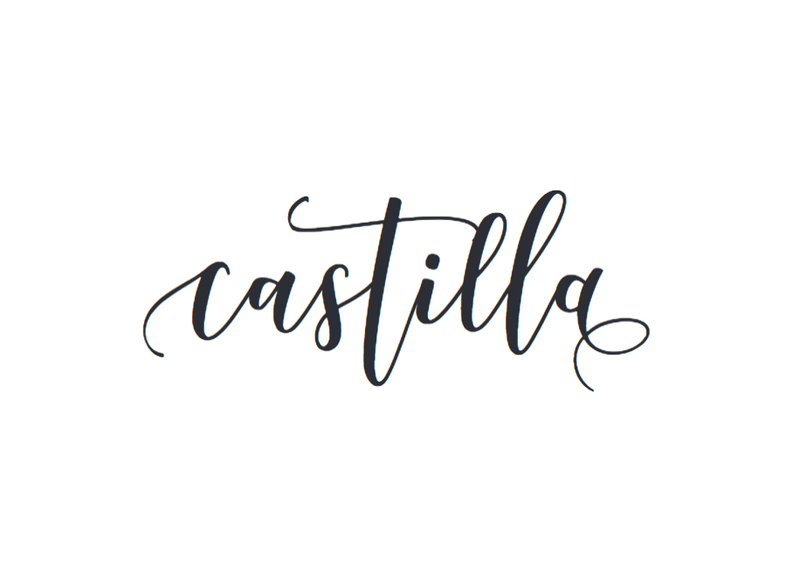 However, the buck stops there meaning you can't extend the license and offer the design you create with that font or design as commercial use to your end user. But nothing about The Hungry JPEG is typical - especially the flexibility of their commercial license which comes with every bundle and purchase! 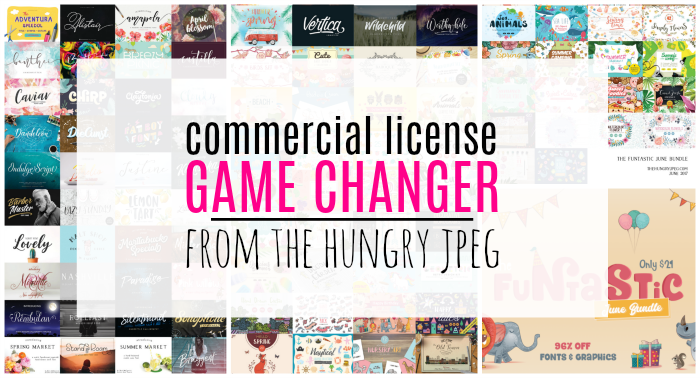 What The Hungry JPEG's license is saying - and I have confirmed - is that when you buy, say the June Funtastic Bundle, you have the commercial right to use any and all fonts and graphics in that bundle commercially - to sell (or use for personal use). I think we all knew that part, right? BUT you also have the right to sell the unique designs you create using The Hungry Jpeg fonts and graphics to your clients with a commercial license for their use on physical products. The rules are slightly different for fonts vs graphics, so we'll look at both. 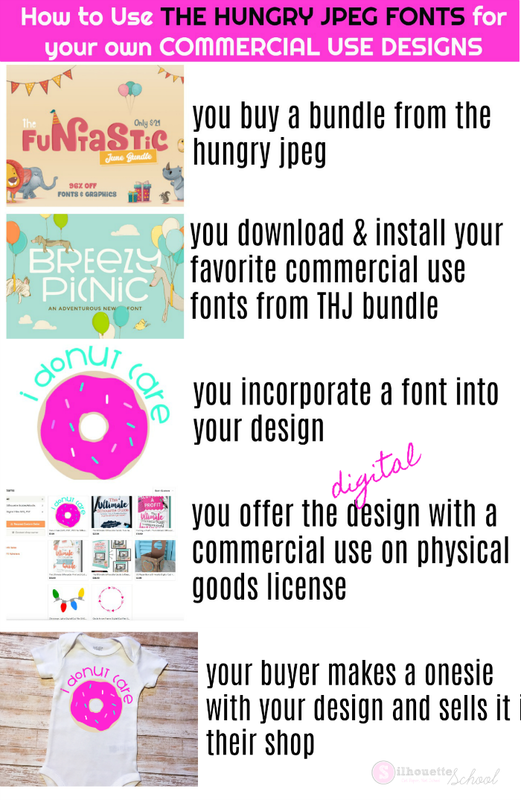 What The Hungry JPEG's license allows is for you, the purchaser, to offer commercial licenses with your designs (created with THJ fonts) and your client can then sell physical items created with your digital designs. 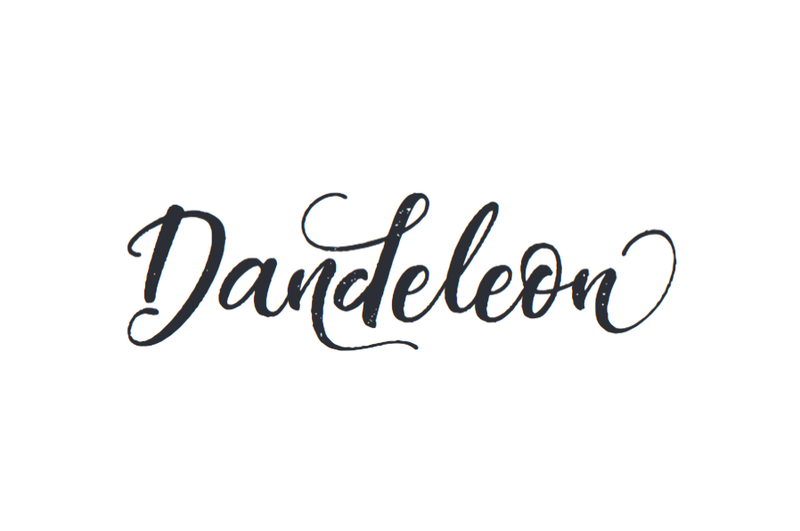 "For digital products the general rule of thumb is that fonts are fine to use, so long as the entire alphabet is not converted. For example, users can convert fonts into SVG or DXF graphics for re-sale. These are normally quotes or sayings. 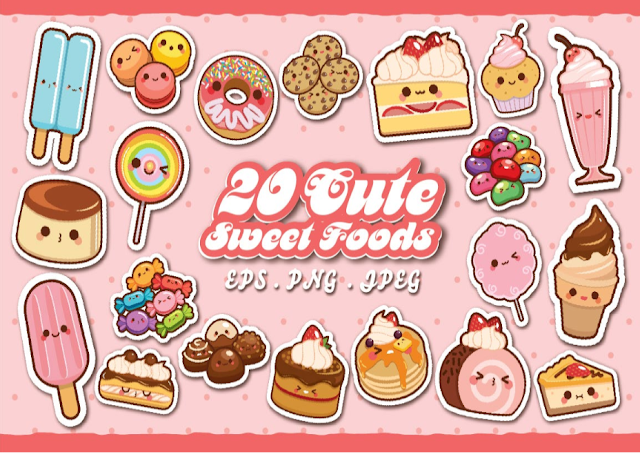 This is absolutely fine because the end user has no access to these fonts, once they are converted into a flat graphic," The Hungry JPEG explains. 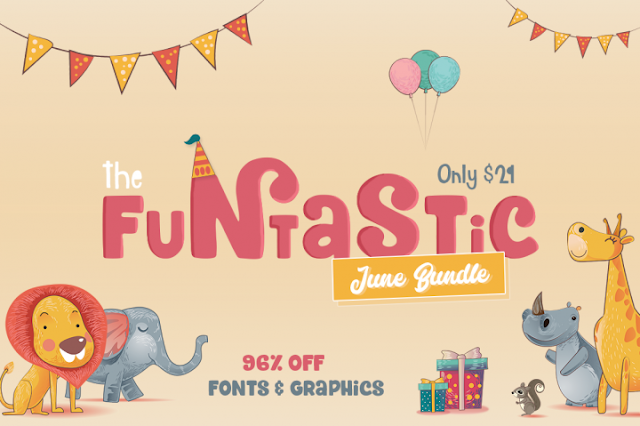 You buy the Funtastic June Bundle from The Hungry JPEG. You convert the font to path by right clicking "Convert to Path"
Your buyer makes a baby outfit with your design and sells it in her shop. Alright now let's look at using graphics from The Hungry JPEG's bundles because the rules are a little different with graphics. They too can be offered as part of a commercial-use file, but with a few more stipulations. "The only way we allow customers to use graphics for digital projects is on products which are flattened and combine a very wide range of images together, and overlapping. This in effect makes its next to impossible for these items to be used in another way," The Hungry JPEG explains. 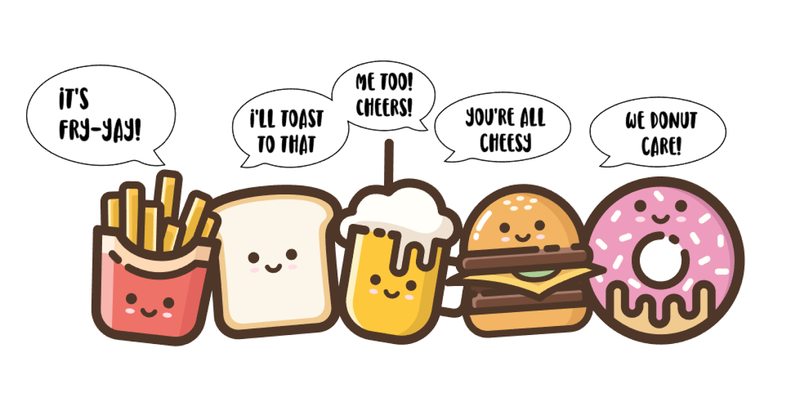 For example...see how the little Happy Food guys used in the design I created all overlap? You create a unique design using graphics from The Hungry JPEG bundle (I used the Cute Foods set from The Funtastic June Bundle along with Lemon Tart font). The graphics are overlapping and flattened in a way that they can not be separated by the end user. 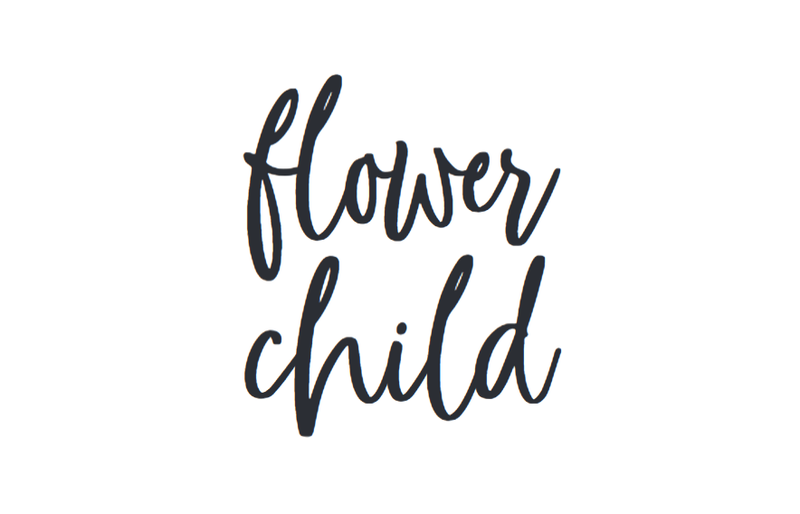 You put the digital file in SVG/PNG/DXF/JPEG format in your shop and offer it for sale WITH a commercial use license that allows your buyer to only sell your design on physical products. Your buyer makes a bag with your design on it and sells it in her shop. 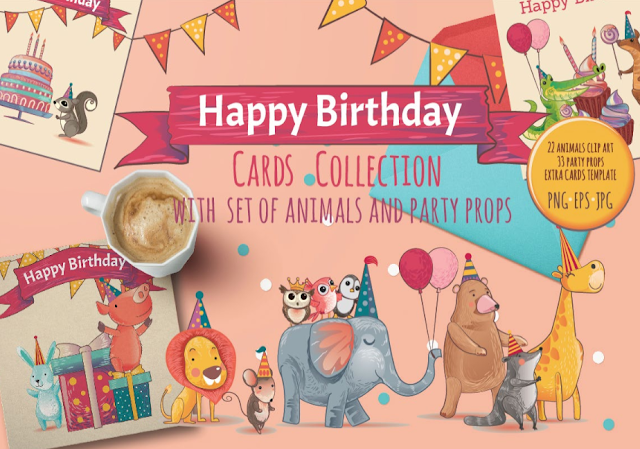 It's important to note for both files and graphics, there are no limitations when being used for personal use! 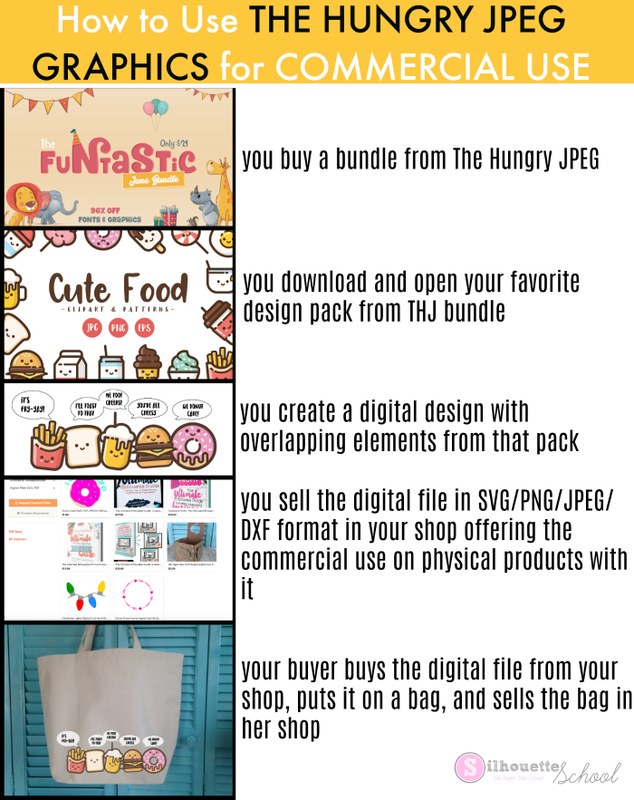 Also, if you offer a commercial license on digital designs created using The Hungry JPEG elements - your end user MAY only sell a physical item used with your design. Alrighty then...I told you this was a game changer. 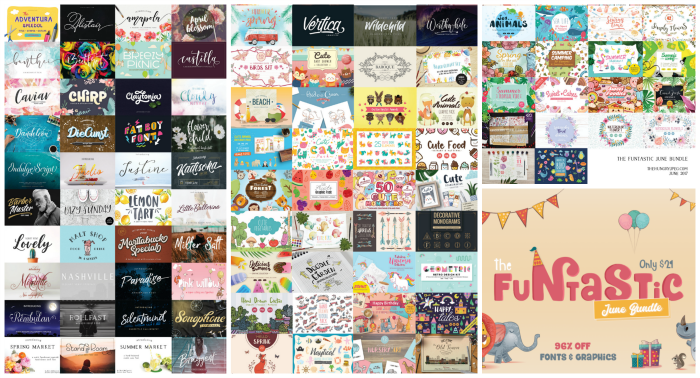 Now that you know exactly how you can use all these amazing designs and fonts from The Hungry JPEG head on over and grab the June Bundle...hurry though because you know it will only stick around so long! And as promised here are a few of my favorites from the Funtastic June Bundle! !